We emphasize on maintenance with quality service. Our maintenance supports the product longevity as it designed to be. Our procedure ensures safety according to the manufacturer guide as safety is the number one corporate prioirty. 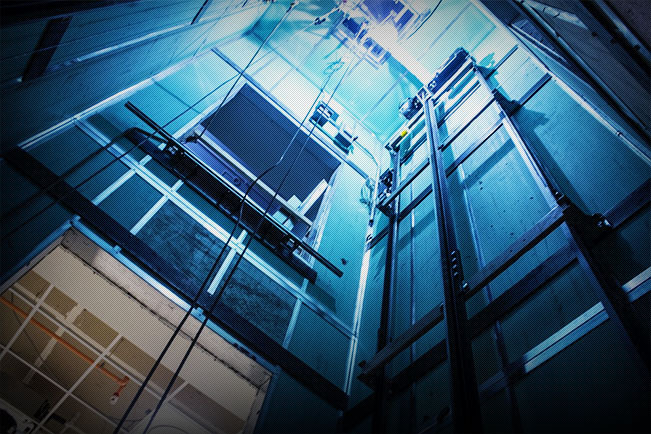 As the leader in vertical transportation business, we focus on developing and keeping our work to the standard.